"This adaptation by Jack Neary of the classic Edgar Allen Poe short story takes the challenging, haunting tale and re-invents it as a fast-moving 1930’s detective thriller, while still maintaining Poe’s basic story of family treachery and madness." Sydney (Australia) Arts Guide, 2015. 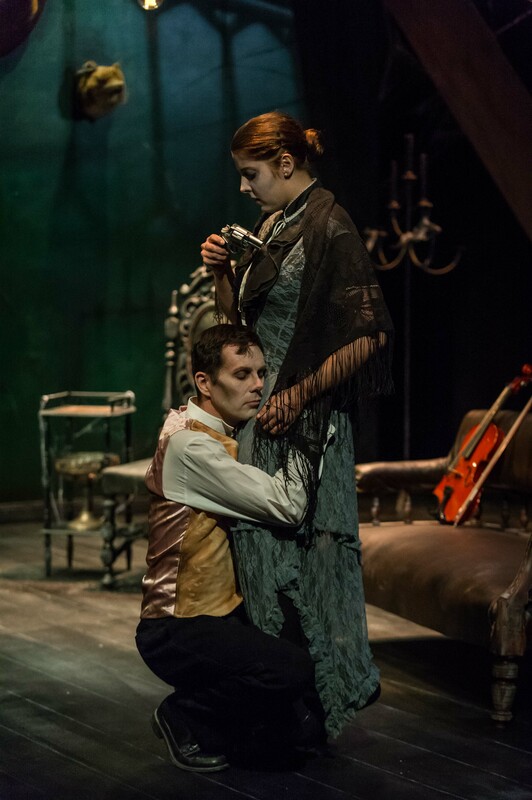 "Edgar Allen Poe’s grisly story of a family steeped in intrigue and depravity – a tale one would not consider easily transferred to the stage. But Jack Neary has cleverly transposed it into a macabre thriller that works disturbingly well." Carol Wimmer, online review of the Australian production, 2015.